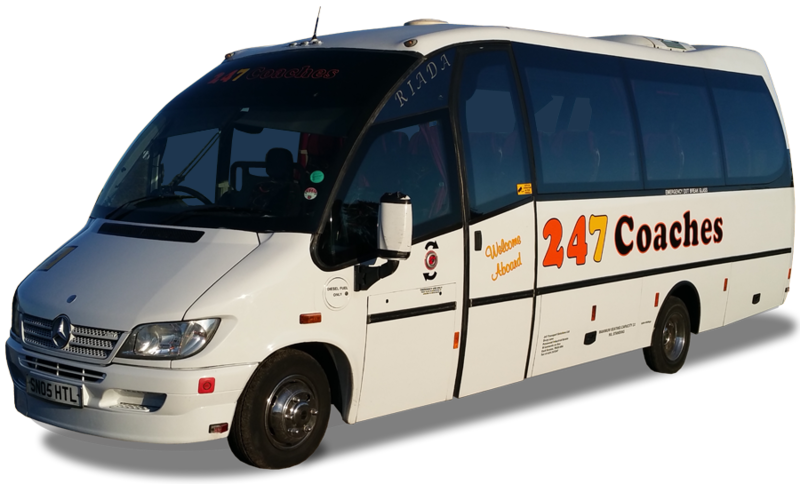 247 Coaches and 247 Taxi's are both part of 247 Transport Solutions Limited. 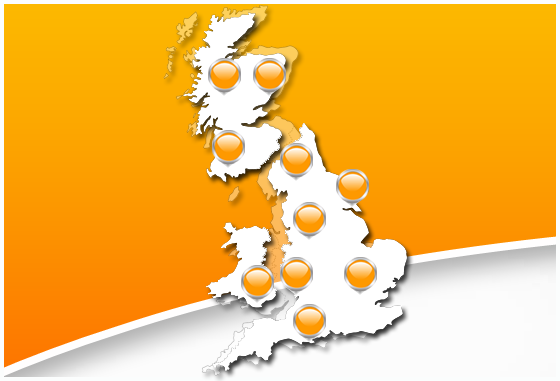 247 Coaches are one of the leading Coach and Minibus hire companies in the UK. We are an independent company based in Hastins on the East Sussex coast, operated and run by staff who have many years experience in the transport Industry and who are passionate about providing a first class customer experience. Our dedicated team of experienced staff will always do everything they can to ensure your journey is enjoyable and successful. Our philosophy is simple, we want our customers to keep coming back to us year after year, no amount of advertising can beat a personal recommendation..
247 Transport Solutions Limited has been trading for over 12 years. Starting with just a few taxi's covering Hastings, Bexhill, Rye and surrounding ares. Our primary goal at the time was to develope a company that was fare to its customer base as well as its drivers. The company has grown beyond our own imagination, we now have over 120 vechicles within the fleet and we strongly believe this is down to our enitial goal, hard work and dedicated staff, as well as a loyal returning customer base - A big thank you to everyone involved. We aim to offer the best customer service as possible, we will always do everything we can to ensure your journey is enjoyable, comfortable and successful. We actively encourage customer feedback and unlike most companies we act on the feedback we recieve.